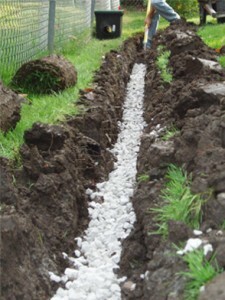 A good drainage system, or at least an existing one can help protecting your home’s foundation. 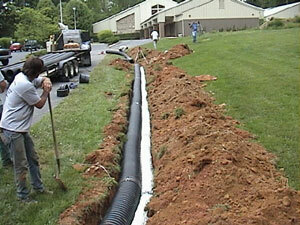 In order to install a water drainage system you have to follow three steps. 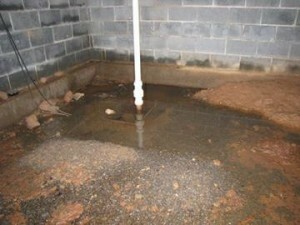 First, locate the water blockage source. 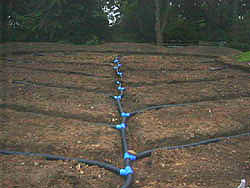 Next install the drainage solution and in the end you have to redirect the water to a municipal storm drain or a dry well. 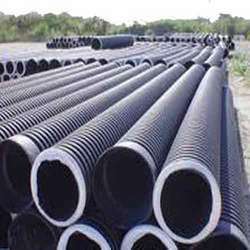 In the following article you will find useful tips regarding these steps. 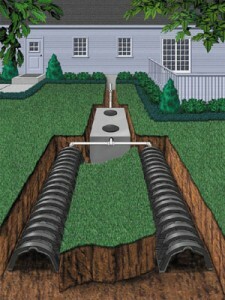 First you have to locate the blockages in the drainage system. 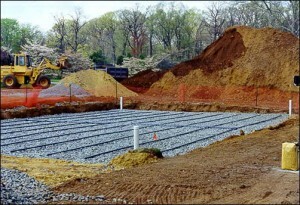 Write down on something the places where the water gets clogged or where you see there is need for an additional drainage system. 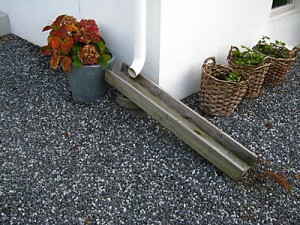 Also verify the gutters and downspouts for clogs. 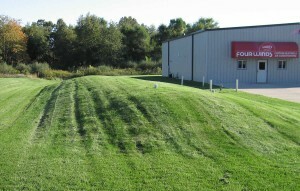 See if the slope of the property is in the right direction. Identify where the water is heading after it drains. Lastly see if there is excess mulch in the garden that needs to be removed. 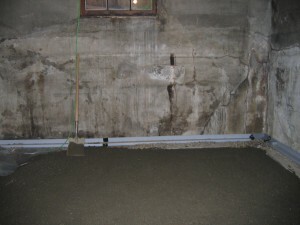 Most of the water clogs appear when the house is built on a slope. 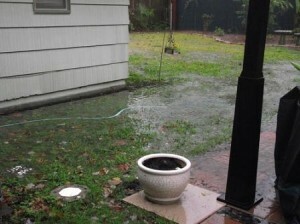 When this is the situation then you will need to install an additional drainage system. 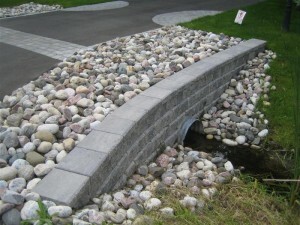 Some good ideas for this are the French drain or sump pumps. 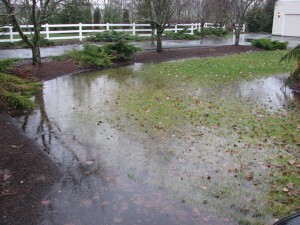 Some often factors that cause yard drainage problems are the water falling off the roof and broken pipelines. 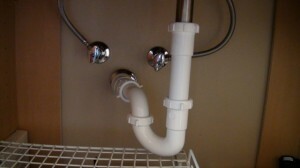 This means you have to be extra careful while looking for clogging problems. 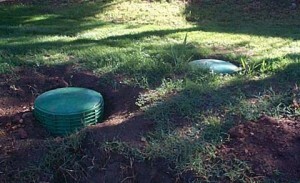 Now that you know where the problem is, install the drainage system needed.